First time offenders facing felony or misdemeanor charges in the Rockville, Maryland area may believe that, because they have not been charged before, they have a better chance of leniency from the court. While it is true that repeat offenders often face harsher penalties than those being accused for the first time, many first time offenders are surprised by the criminal consequences a conviction can bring, particularly for people who are not United States citizens. Even if you are a first time offender, you need an experienced criminal defense attorney on your side. Maryland criminal defense attorney Leon Geller has over 25 years of experience helping first time offenders protect their rights and secure their freedom. He would be happy to meet with you free of charge to discuss your case, answer your questions, and help you better understand your options. If you are a first time offender and need a criminal defense attorney in Gaithersburg, Silver Springs, Wheaton, or Rockville, Maryland, please contact the Law Office of Leon A. Geller or call 301-309-8001 today to schedule a free consultation. Poor decision-making or rash acts often lead to first time criminal offenses, but every story has multiple angles. Leon Geller is passionate about making sure first time offenders are heard, and he knows how to build defense cases to help ensure a favorable outcome. The circumstances leading up to your alleged crime will play an important role in your defense. When possible, Attorney Geller will use those circumstances to have a case thrown out, and if appropriate he will work with you and the prosecution on alternative sentences, such as counseling and/or community service, which are much more likely to be of long-term benefit. 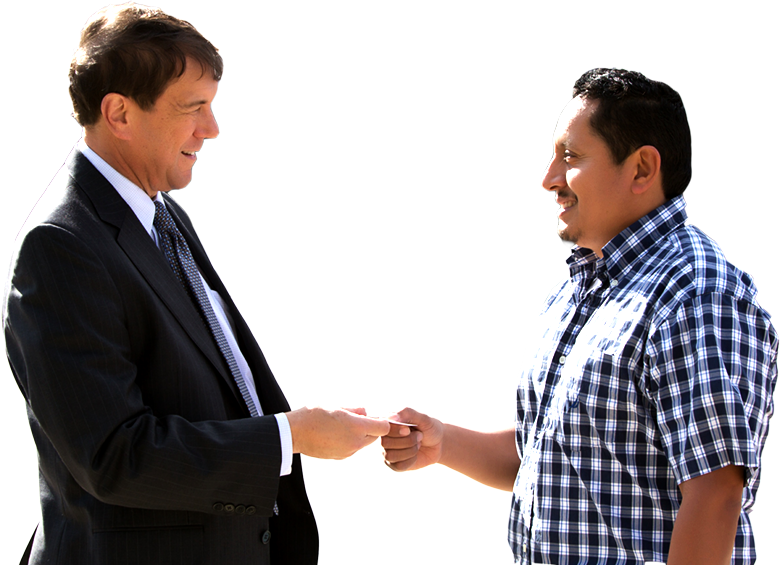 If you are in need of an experienced Rockville first time offender attorney, please contact us today. Leon Geller helps first time offenders throughout Maryland in areas such as Rockville, Derwood, North Potomac, Darnestown, north Bethesda, Garrett Park, Kensington, Gaithersburg, Silver Spring, and Wheaton.